68P4, SUPERB JUMBO GEM CARD PROOF - EXCELLENT! We review all "best offers." The closer to the "buy it now" price your offer is, the better your chances of acceptance. Certain items, such as zeppelins and high denom notes, have very little profit margins leaving very little room for discounting. Offers within 5% of the asking price have the best chance of acceptance. If you do not receive a response to a best offer, please call us at one of the phone numbers listed above. 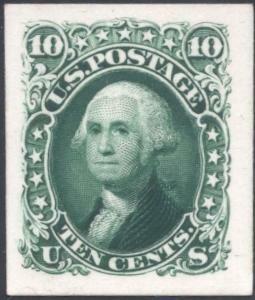 Stamps and currency are sold with a 14 day satisfaction guarantee. 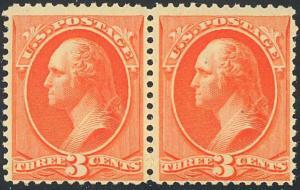 Stamps and currency described with faults are NOT returnable. 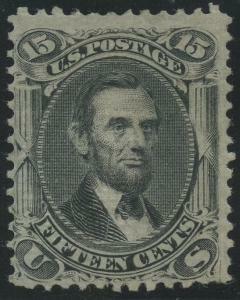 Notice that a stamp or note is being submitted for a certificate MUST be made at the time payment is made. 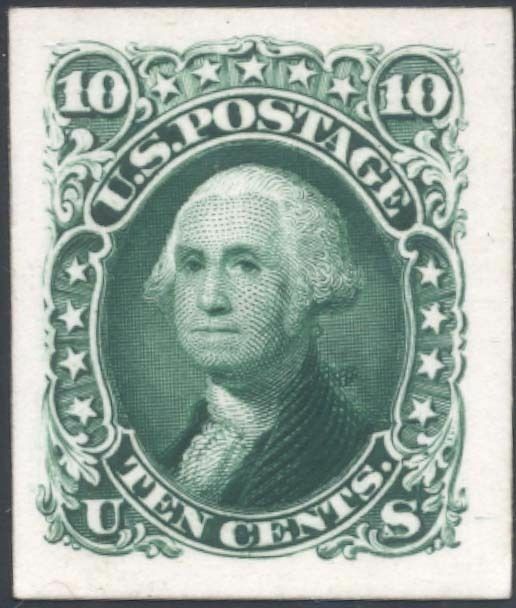 Due to the high cost of obtaining certificates we will only refund the cost of the stamp or note and not the cost of the certificate for stamps or notes that sell for less than $100 that come back with a negative opinion. Stamps or notes that sell for above $100 will receive a full refund for both the price of the item and cost of the certificate if it should come back not as described. 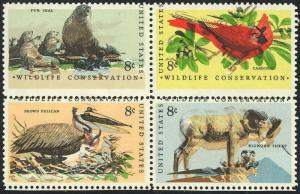 For U.S. stamps generic certificates from PSE, PSAG, APS, or the Philatelic Foundation are accepted. 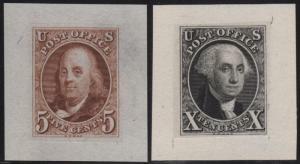 NOTE "graded" certificates or "encased" items are not accepted. For U.S. notes PCGS or PMG opinions are accepted. We guarantee our description, not a specific numeric grade. from Hugh Wood Inc. or ShipandInsure.com. Free shipping and insurance for items priced up to $200. Any purchases above $200 and under $500 - $3 to $7 including insurance. $500.01 to $1000 will be shipped 2nd day FedEx - $15 minimum including insurance. $1000.00 or more FedEx Standard Overnight or USPS Express Mail - $25 minimum including insurance. Total purchases more greater than $250, shipments will be sent by FedEx or USPS International Express Mail - $35.00 for Canada and $45 for the rest of the world.